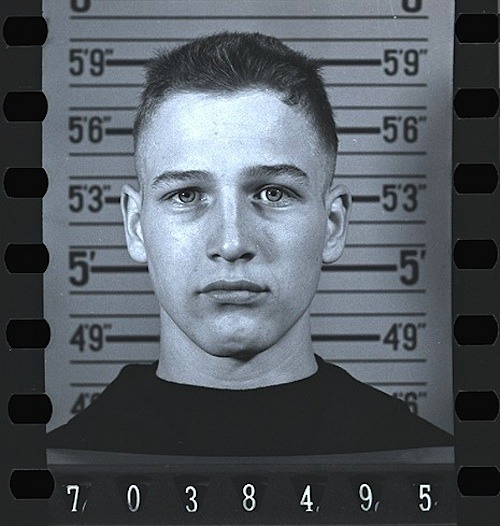 MrQuick.net: joesreport: Paul Newman poses for a mugshot at age 21, 1946. He was arrested along with five others for making trouble during a night of drinking at Kenyon College, which he attended on the G.I. Bill. joesreport: Paul Newman poses for a mugshot at age 21, 1946. He was arrested along with five others for making trouble during a night of drinking at Kenyon College, which he attended on the G.I. Bill.